The above downloadable handout is a great resource for adults at Beginner (pre-A1) and Elementary (A1) level. 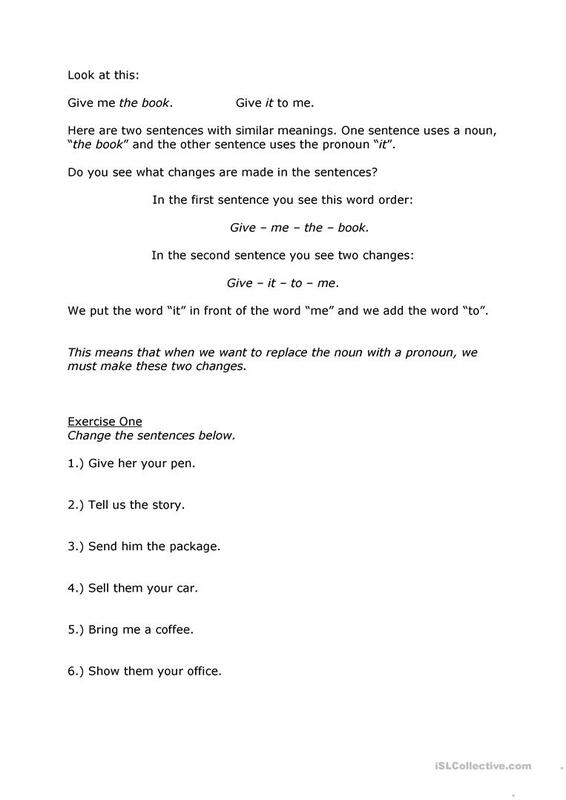 It is great for consolidating Personal pronouns in English. It focuses on the theme of Daily routines. marcy is from/lives in United States and has been a member of iSLCollective since 2010-11-28 15:34:01. marcy last logged in on 2017-11-10 12:37:38, and has shared 13 resources on iSLCollective so far.